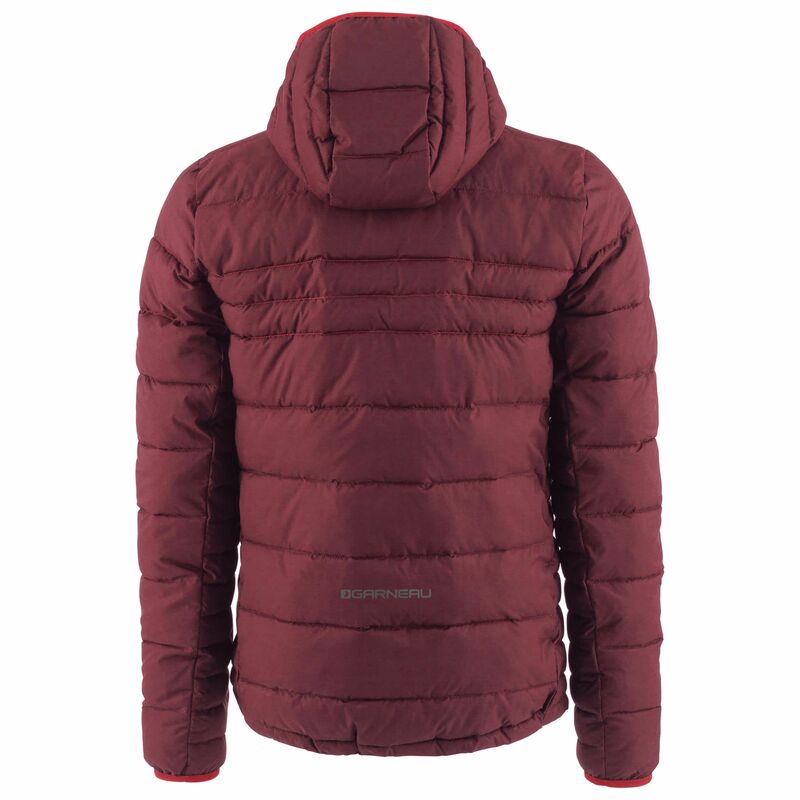 Not to heavy and not to light this jacket is a great "Alternative" to sacrificing either too much warmth or too much chill seeping through from the foul weather. 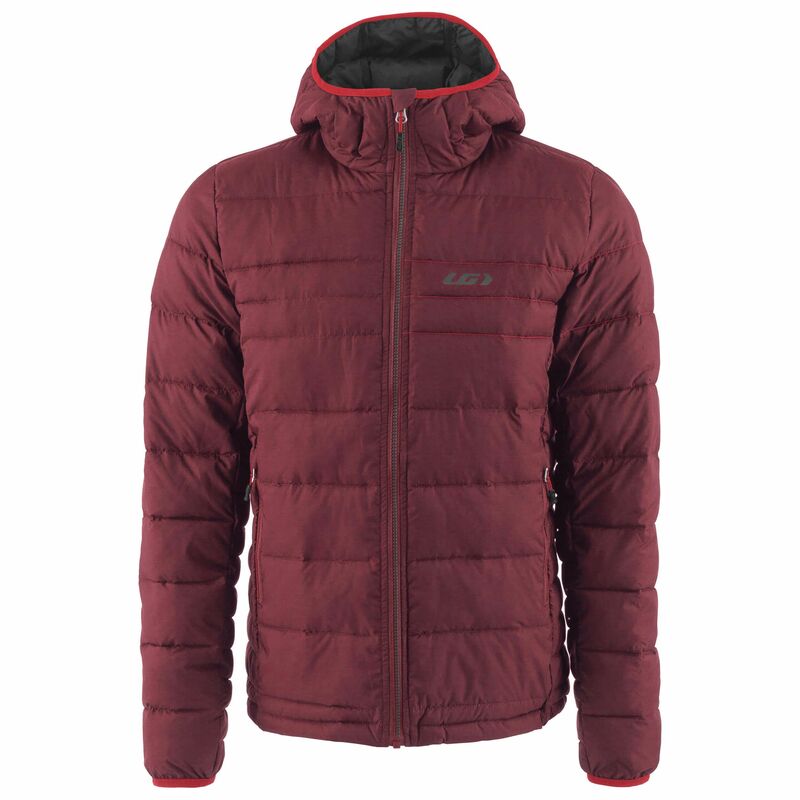 Once Fall is over and the weather starts to turn, there's a good chance you'll be needing a good mid season jacket that provides a bit more warmth than your standard lightweight puffy jacket. Don't need the heaviest that winter coats can bring though? Well this jacket from Garneau provides a great "Alternative" to sacrificing either too much warmth of too much chill seeping through from the foul weather. The second heaviest puffy jacket in our transitional line, the alternative provides a great mid-weight insulation with it's 220g Enerball filling. This synthetic down material is extremely lightweight, packable, and still keeps you dry if it gets wet.